Writing for The Spectator Australia, Clark Cooley examines the progress made towards Brexit and the opportunities available for Canada, Australia, New Zealand and the United Kingdom in the years ahead. 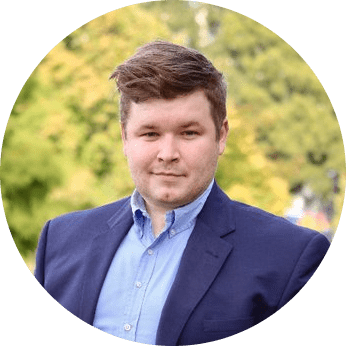 Clark is a political contributor and President of the University of Tasmania Liberal Students in Australia. 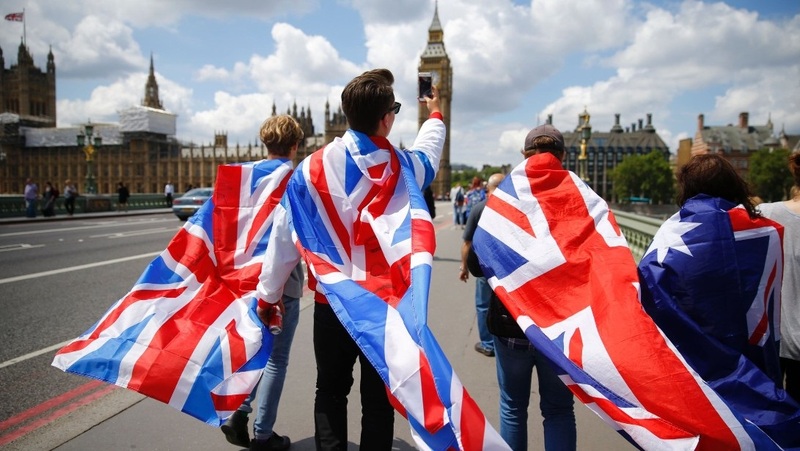 With the two-year anniversary of the Brexit referendum now upon the United Kingdom, the realities of a life outside the confines of the European Union are starting to take shape. It is one relationship in particular that continues to persevere in the minds of the public and politicians alike. The common bond between the United Kingdom, Canada, New Zealand and Australia is unlike any other group of nations in the world and is today on the verge of a golden age. While the inward’s focused European Union was founded as an organisation to bring about economic openness, the EU’s recent history is one of intolerance towards the rest of the world. Blocking trade, stifling development in the third world, ignoring to its peril the growth in Asia, and preventing many high skilled, and young people from working and contributing to the economy and society of the United Kingdom and other European nations has shown the EU’s real intentions, a bureaucratic monstrosity with a distaste for democracy. CANZUK, as diplomats know it due to the closeness of our nations at the international level is different, however. It is not just our legal, political and economic similarities we share through our common head of state, similar Westminster parliamentary systems, common law legal systems and similar growth rates, but the respect each of our nations have for human rights. The collective values that we all share in whether it be our respect for freedom, democracy, personal sovereignty, tolerance, fairness, equality of men and women and mateship, are ones which are universal amongst the four nations. Whereas the EU has sought to limit trade between just European nations, the establishment of a CANZUK multilateral free trade agreement between the four countries couldn’t restrict trade from non-members. Any deal would need to seek removal of customs duties and other barriers to commerce between the nations respecting the free trade ideals that are collectively shared. An agreement of this nature could see the combined GDP of the four countries be $6.5 trillion, and account together for $3.5 trillion in global trade. Mutually this means a CANZUK trading bloc would be the fourth largest in the world, behind only the United States, China and EU. Indeed, the further provision of freedom of movement within the group, with appropriate exclusions, would grow relations both economic and cultural without jeopardising security. Our respective citizens in-fact support this notion. Polls show that 73 per cent of Australians support it, while Canada’s approval rate stands at 76 per cent, in New Zealand at 82 per cent and in the United Kingdom 68 per cent, according to the latest survey conducted by advocates CANZUK International. These figures are unsurprising when you look at the statistics of CANZUK integration. Today, there are more Britons living in Australia, over 1.3 million, than living in all of the EU states combined. Political leaders from across the nations have also expressed support for a closer and more formal CANZUK alliance. UK Foreign Secretary, Boris Johnson has advocated for a ‘free mobility labour zone’ and a free-trade agreement between the four nations, while Canadian Prime Minister, Justin Trudeau, pledged at 10 Downing Street in London that he wished for negotiations over trade to “start the day after Brexit” and said that an agreement could also include visa arrangements between the nations. In Australia, Tony Abbott has advocated for freer movement between the countries while Malcolm Turnbull jumped at the prospect of Australia being one of the first nations to strike a free trade agreement with Britain. The opportunities Brexit presents are enormous for CANZUK, and it is this current international climate in which we have the unique opportunity to capitalise upon the situation to significantly increase the prosperity of our collective nations and boldly chart a new course for the twenty-first century presenting a united front.